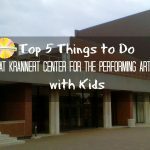 It’s a fun-filled Easter Weekend in Champaign-Urbana! 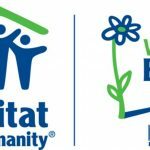 Sponsored by Habitat for Humanity. 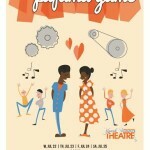 Five reasons we think you should check out the Urbana Youth Summer Theatre’s production of “The Pajama Game”.